The mobile version of Max Payne will be out on iOS April 12, publisher Rockstar Games announced during PAX East this past weekend. 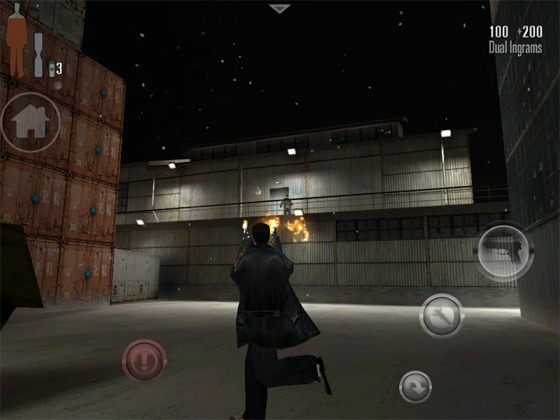 Releasing on the iPad and iPhone on April 12, with an Android launch planned for April 26, Max Payne will make his handheld debut in all of his slow motion, high intensity and weapon wielding glory. Though users will be unable to utilize physical buttons, the mobile port will offer customizable controls alongside high definition graphics. First released eleven years ago, the original ‘Max Payne’ changed gaming with its innovative bullet time gameplay. Taking the best cues from Western and Japanese films, the console title told a story of revenge and conspiracy. It’s the game that put Remedy Entertainment on the map as one of the best developers around. 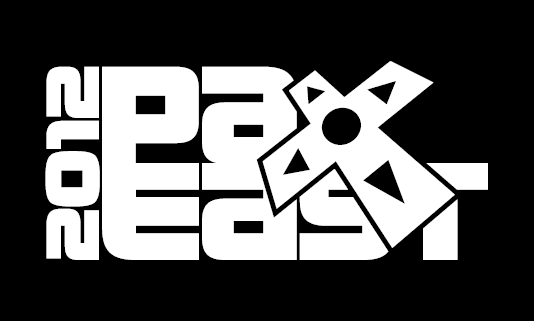 There is also a released sequel, Max Payne 2, and the upcoming Max Payne 3, which also made an appearance at PAX East 2012.